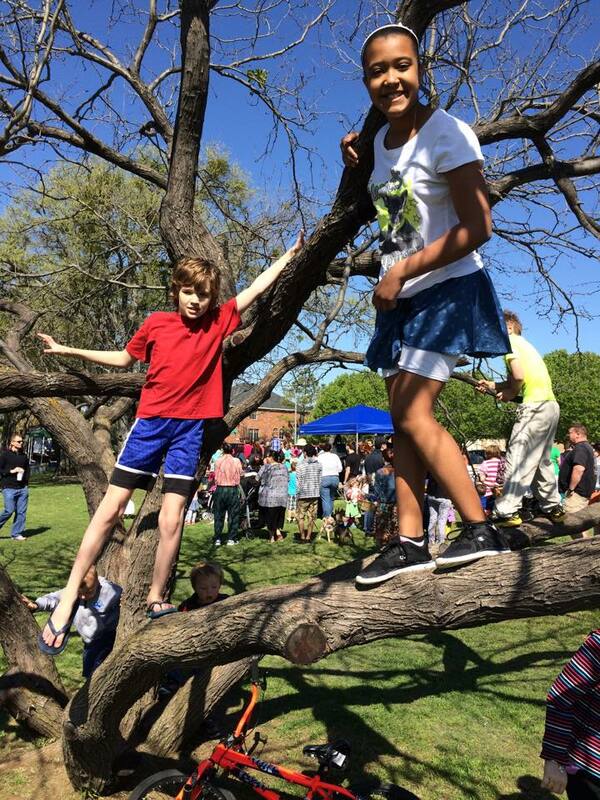 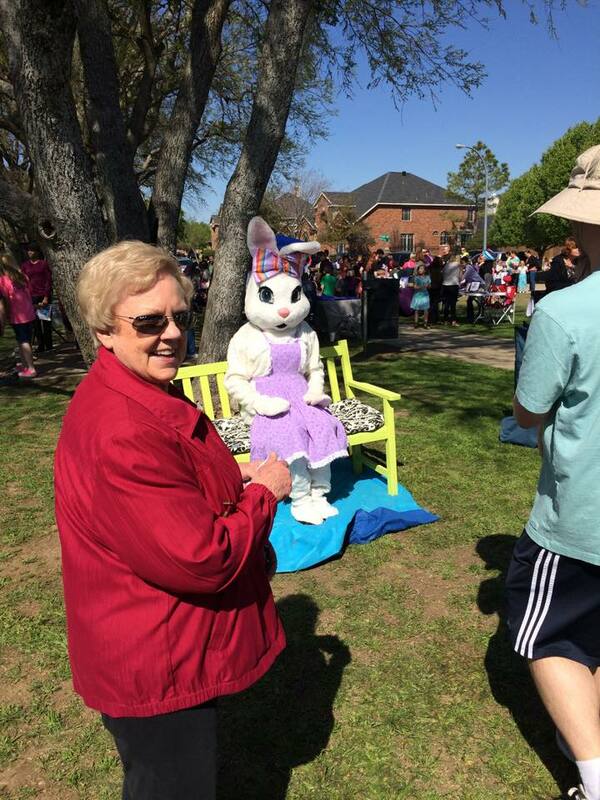 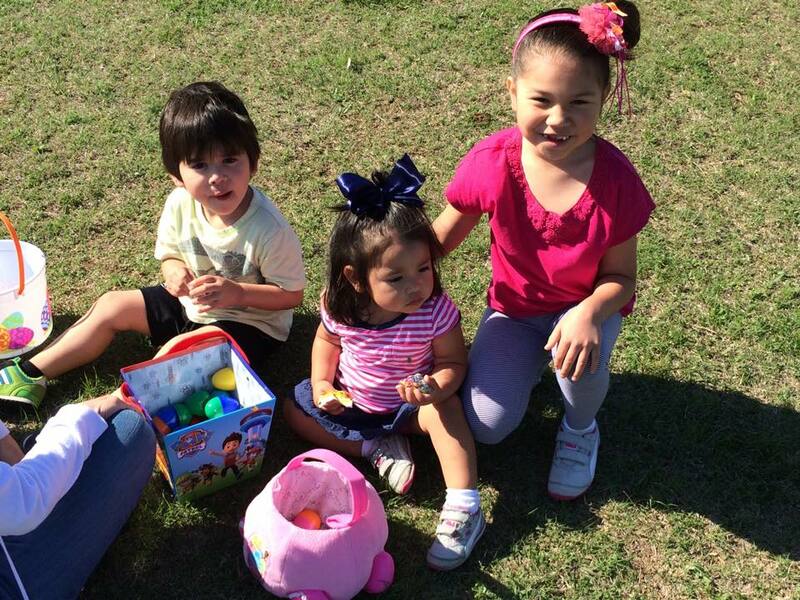 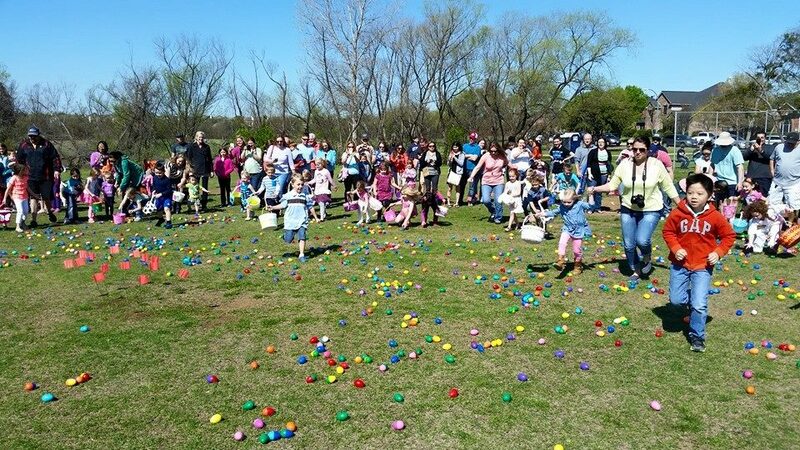 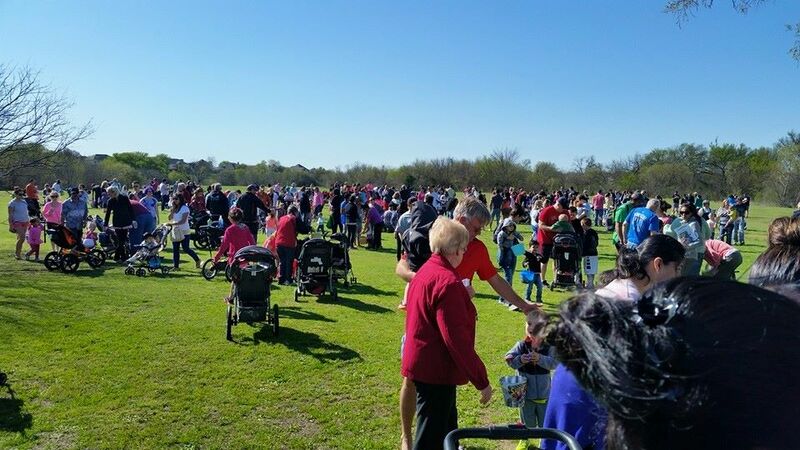 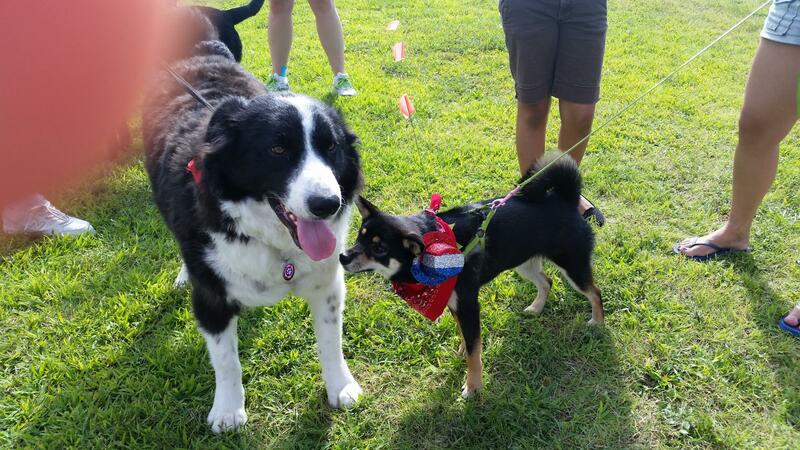 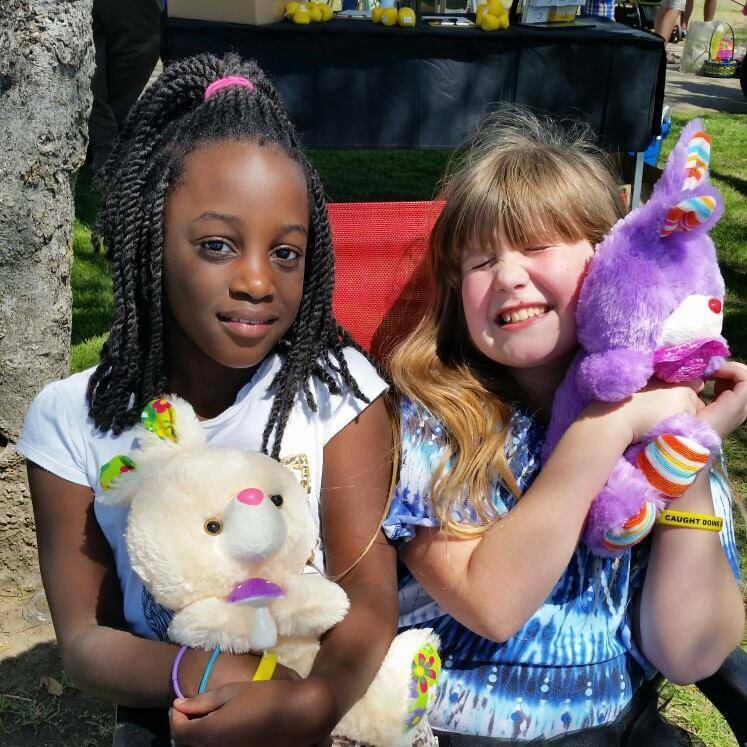 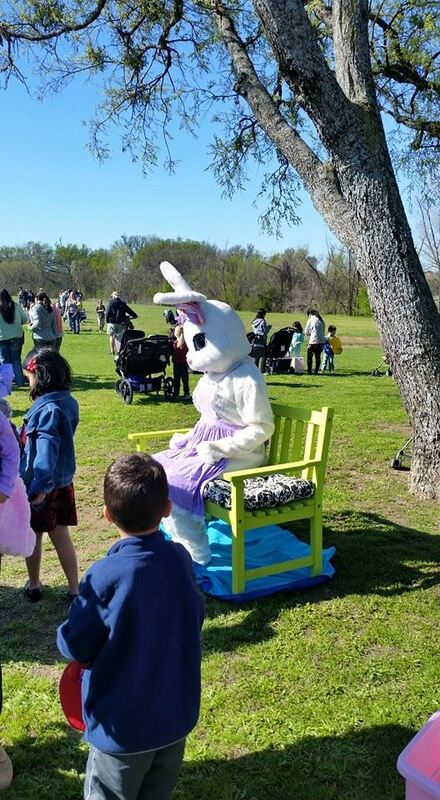 We had a great turnout for the Eggstravaganza in the Park! 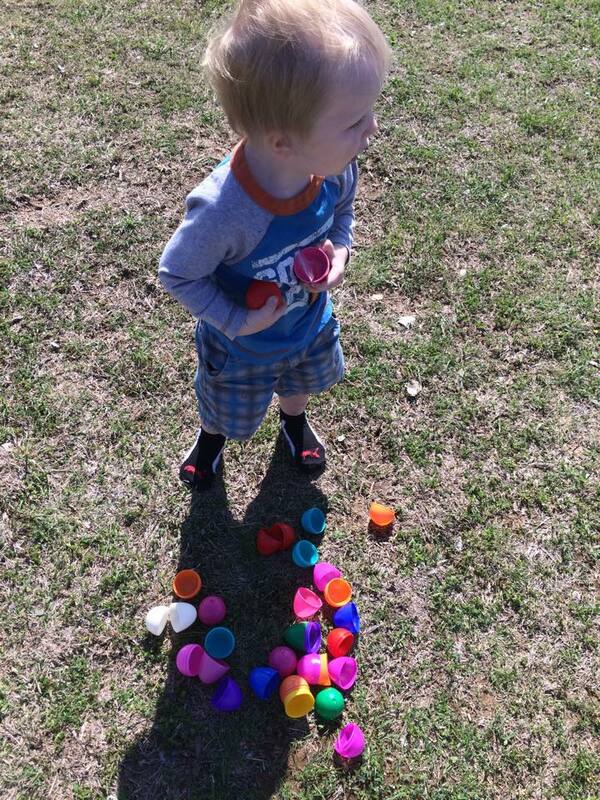 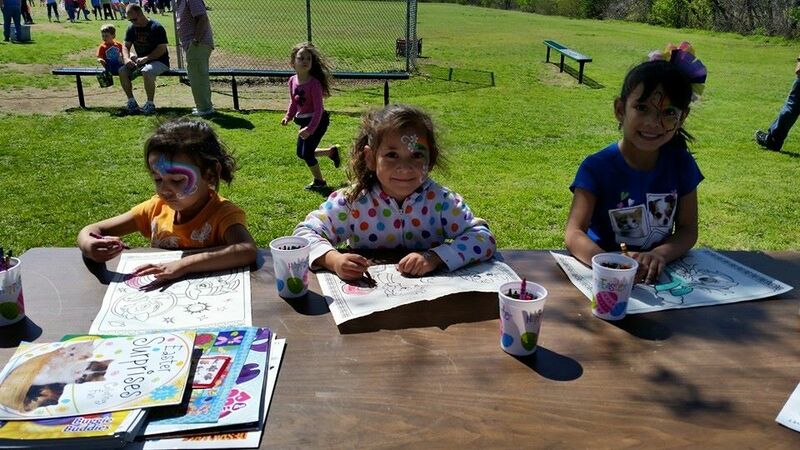 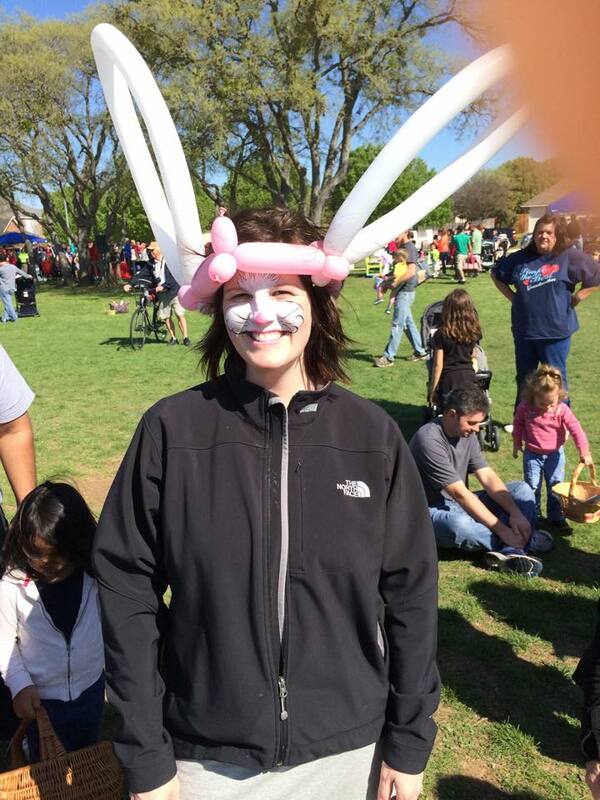 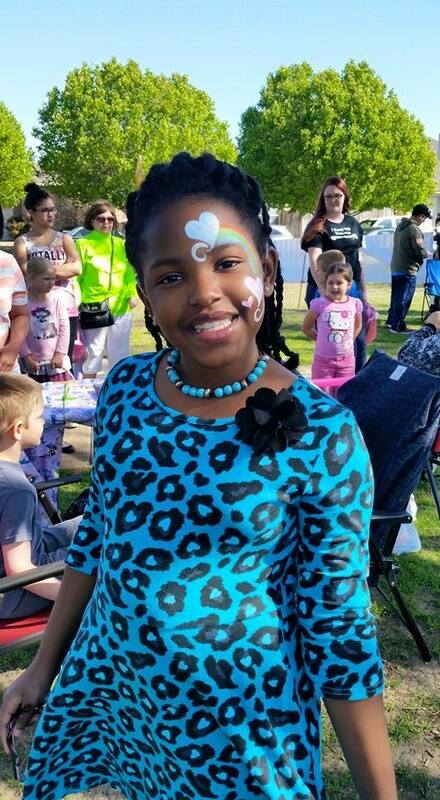 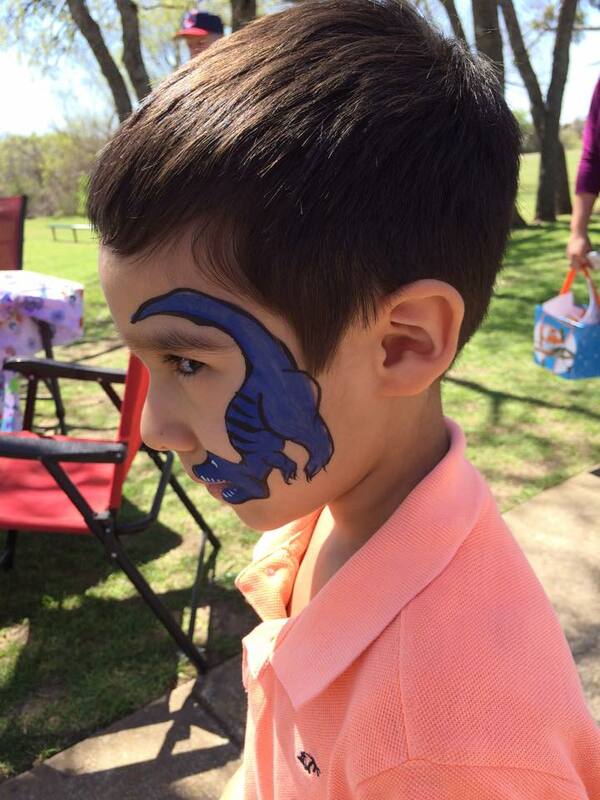 We had food and music, bounce houses and face painting, some wonderful local vendors and EGGS....lots and lots of eggs! 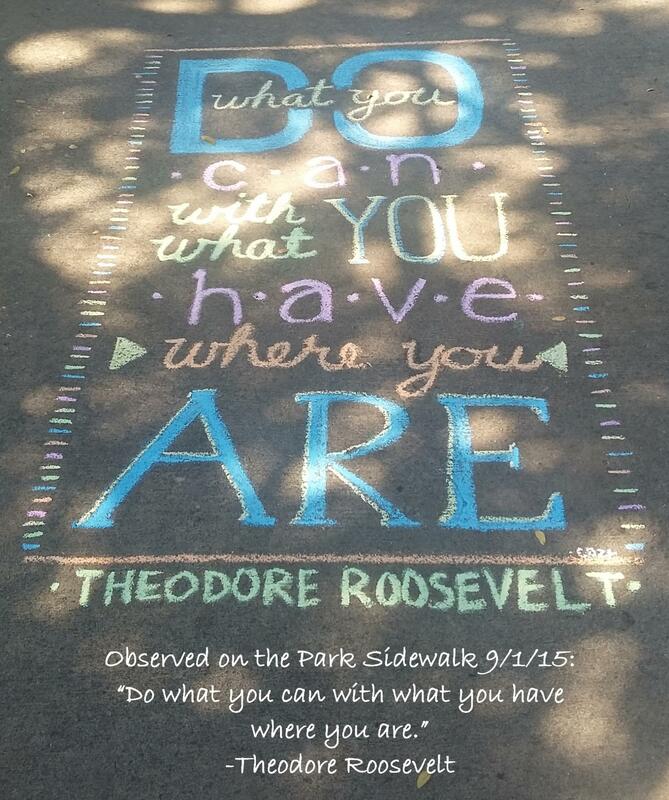 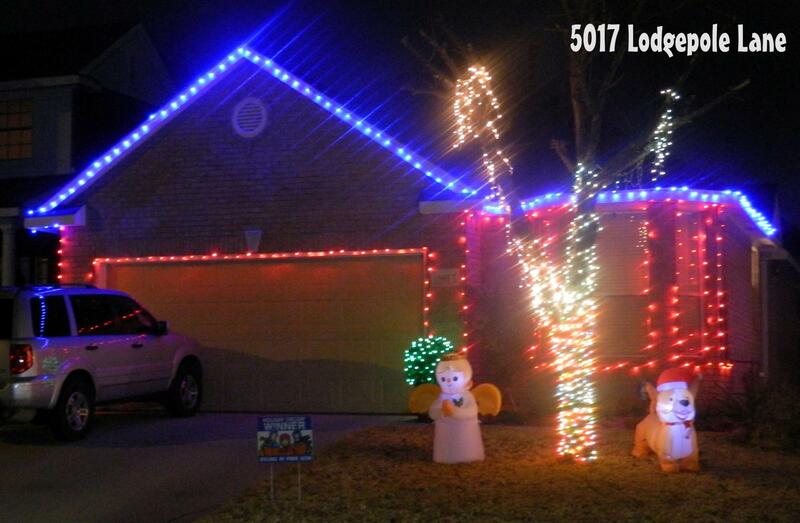 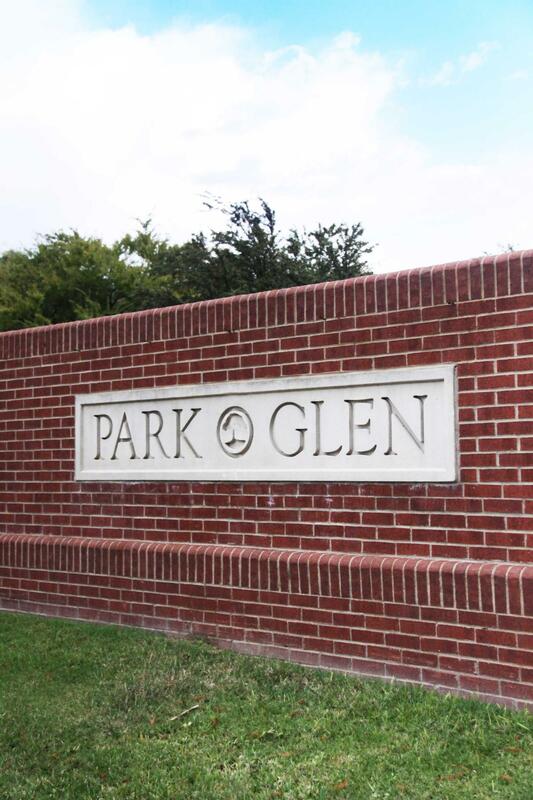 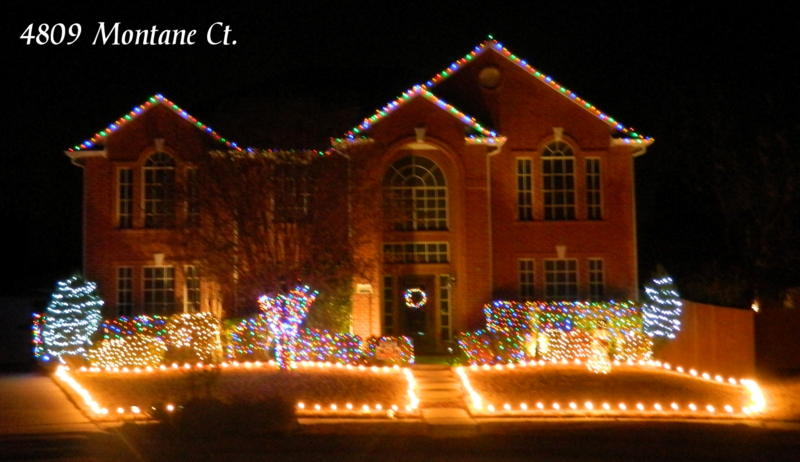 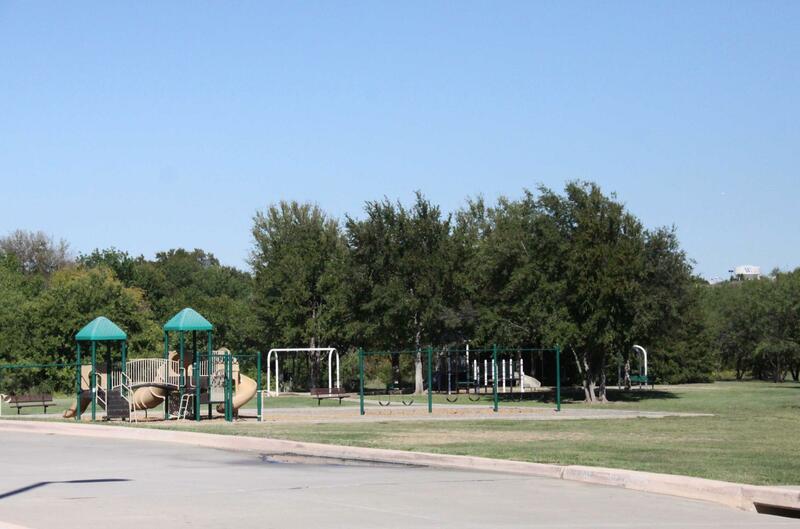 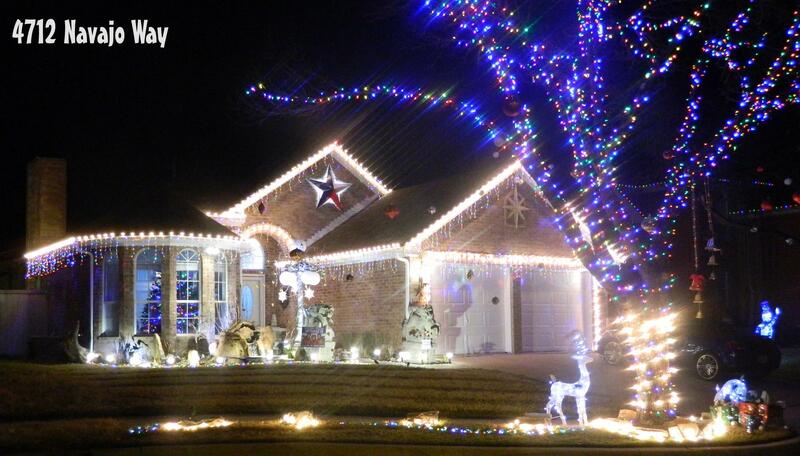 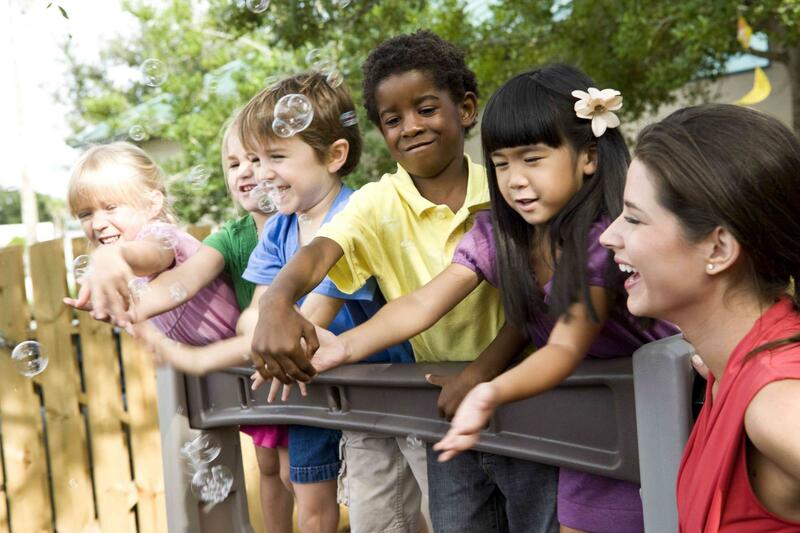 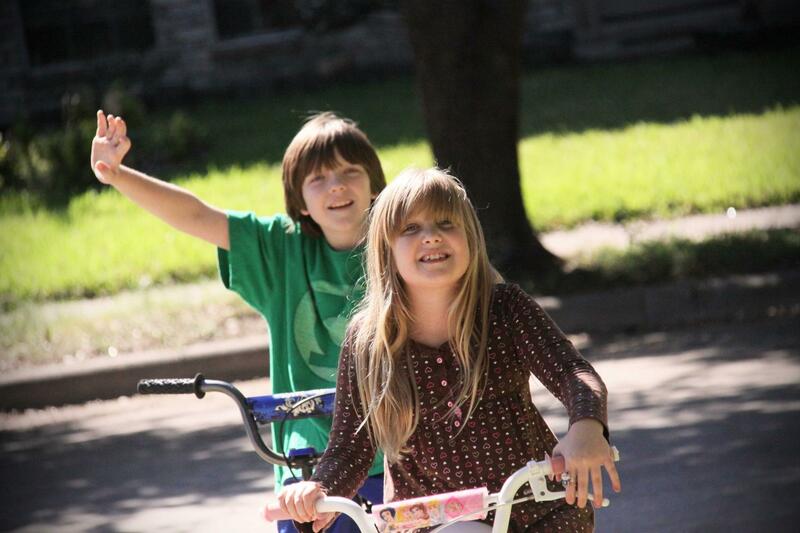 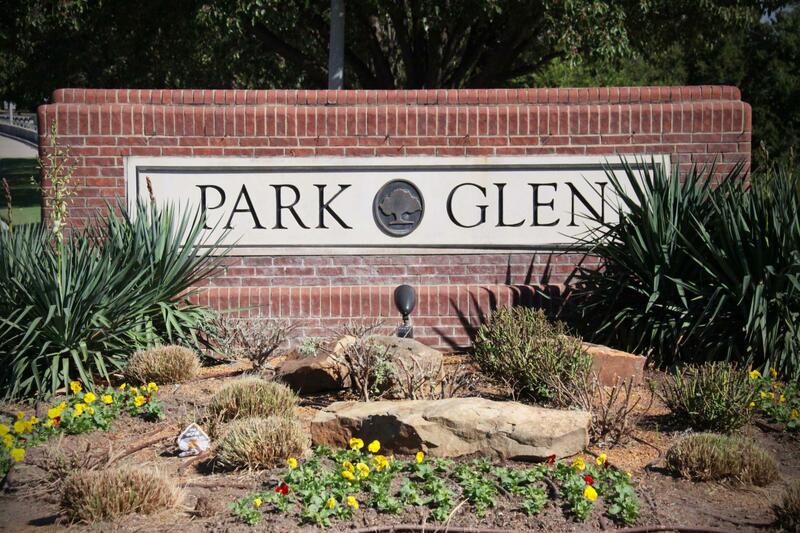 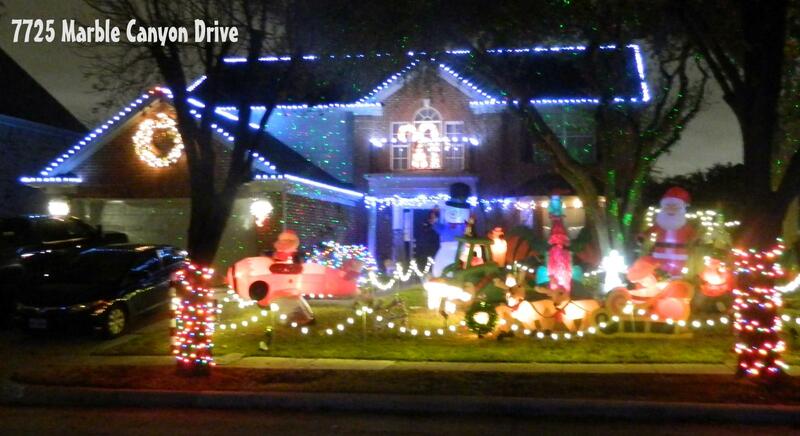 Park Glen is a beautiful community and a great place to raise a family! 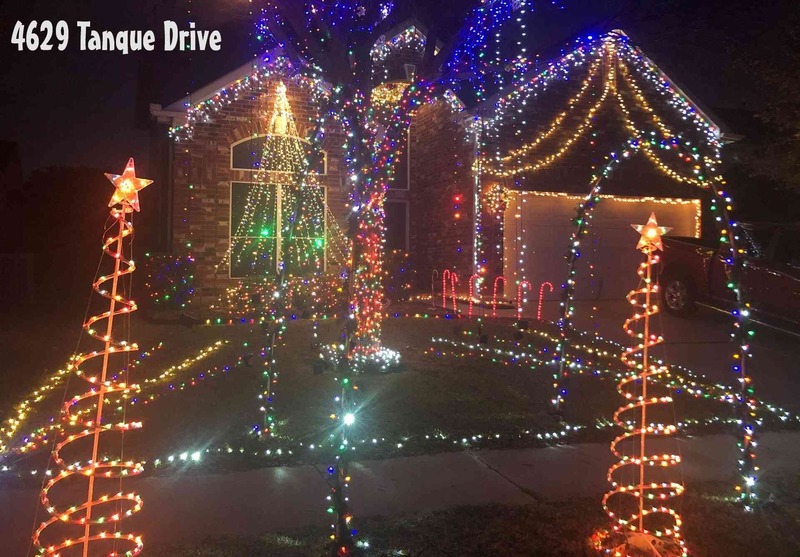 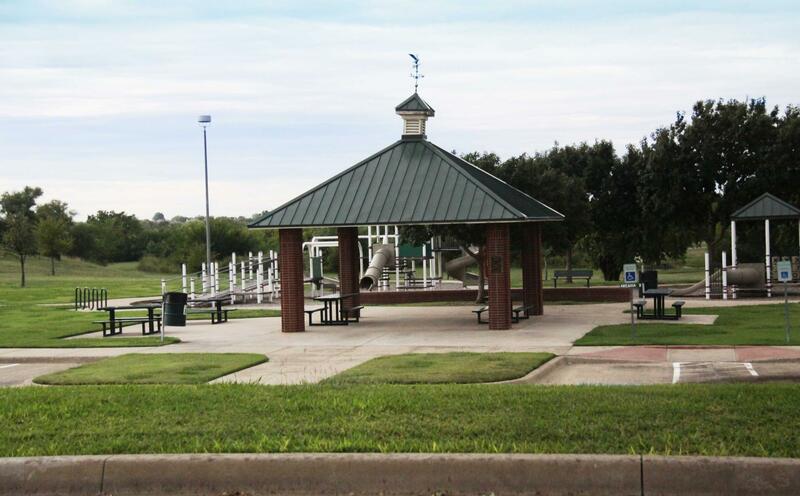 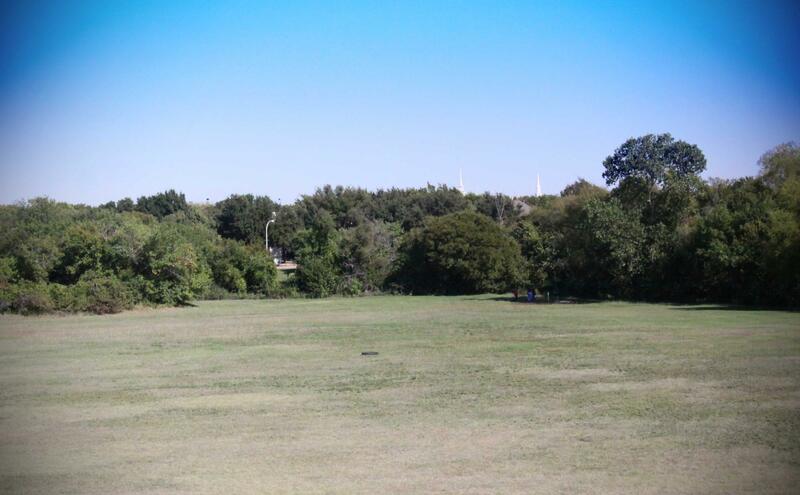 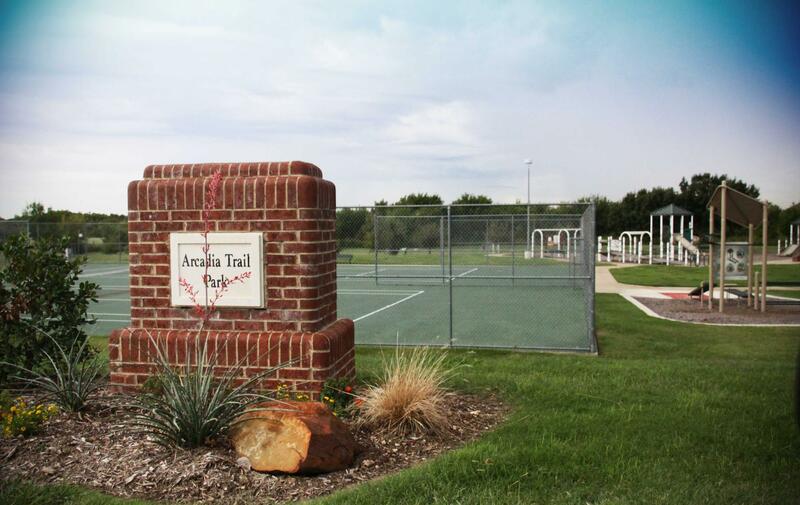 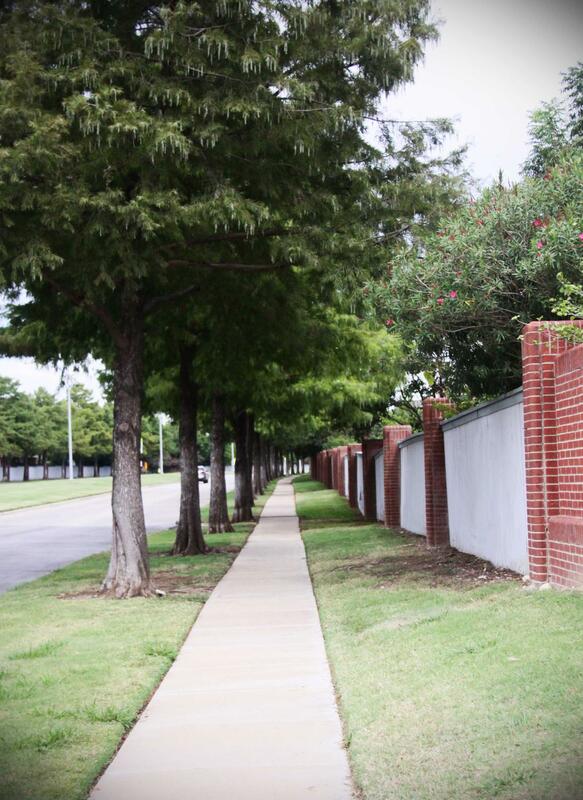 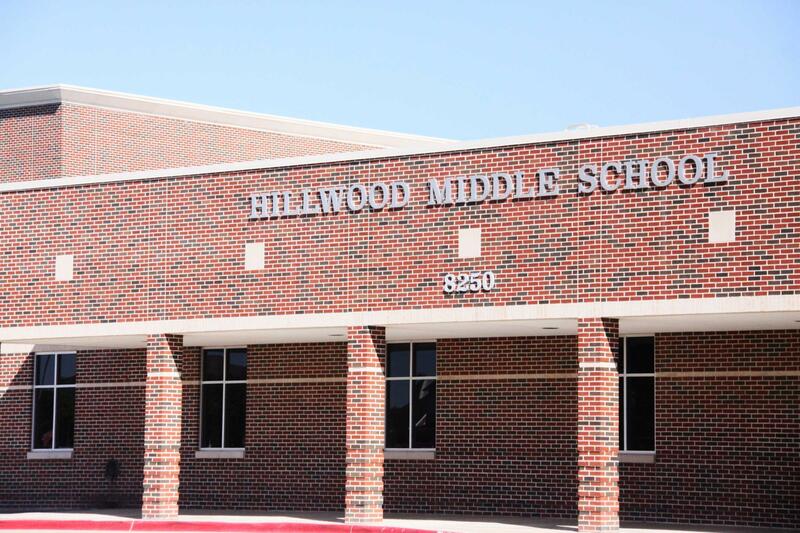 Our neighborhood has a lot to offer....7 parks, close proximity to schools, shopping and restaurants and just far enough from the big city to give it a smaller community feel! 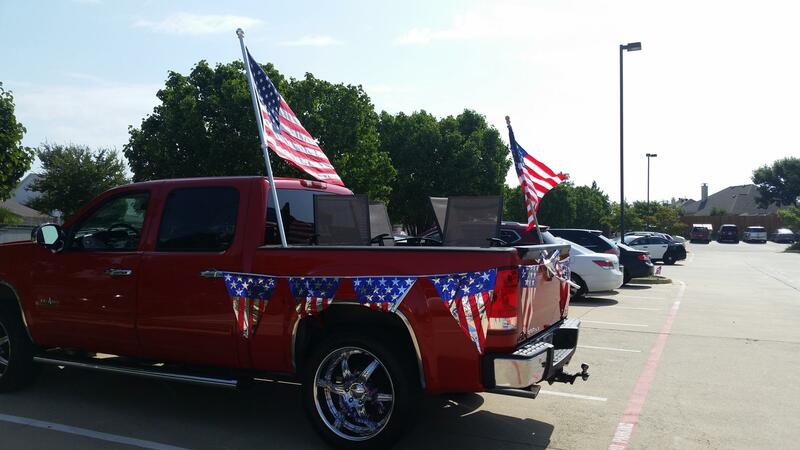 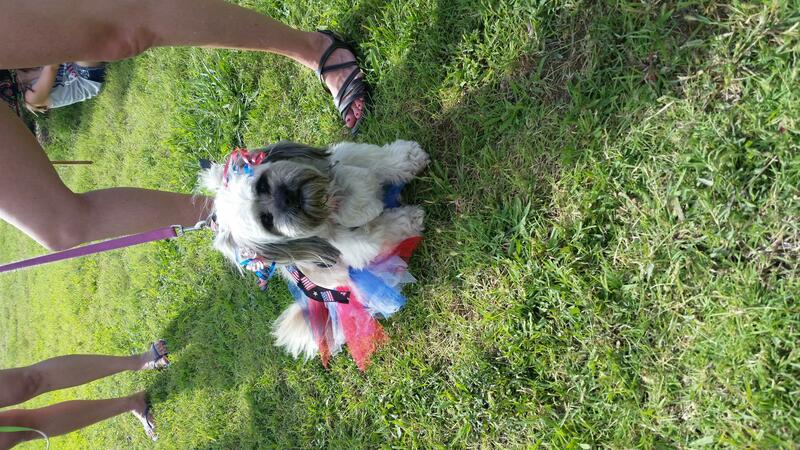 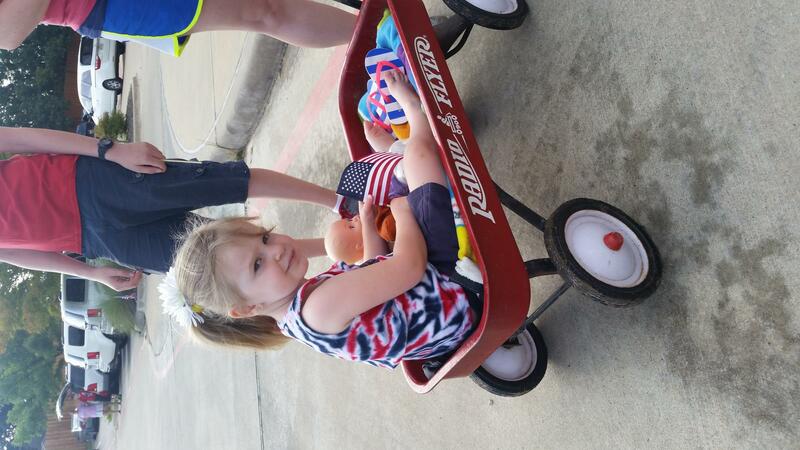 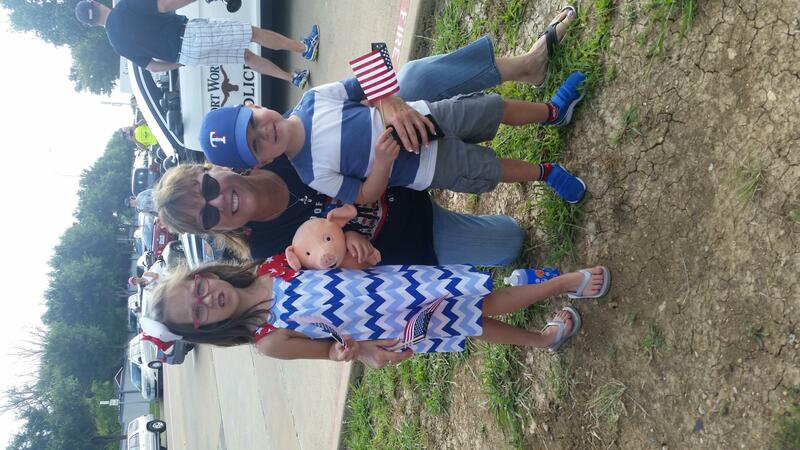 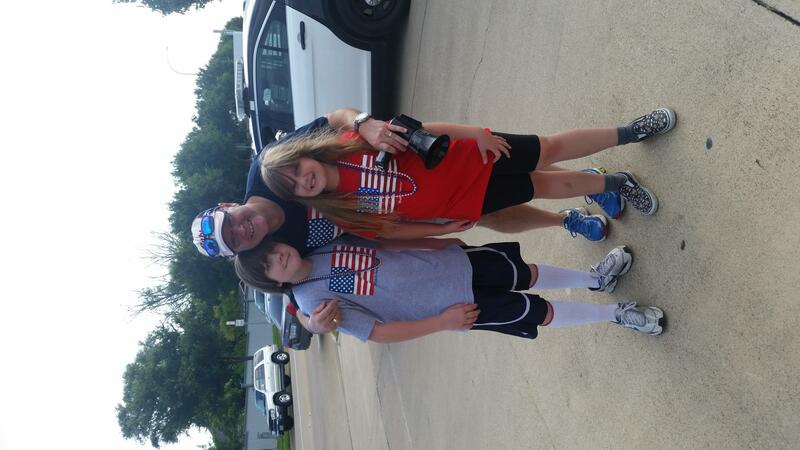 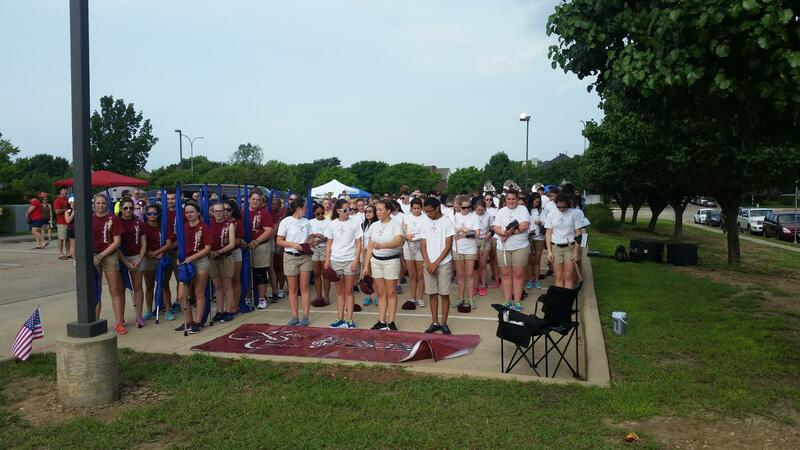 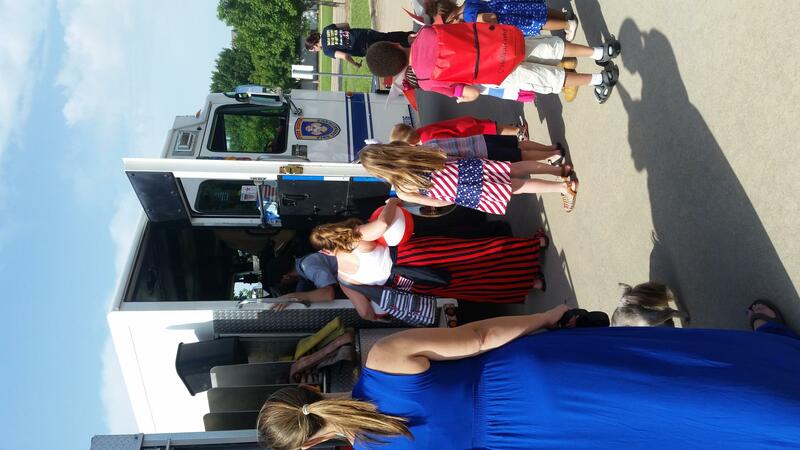 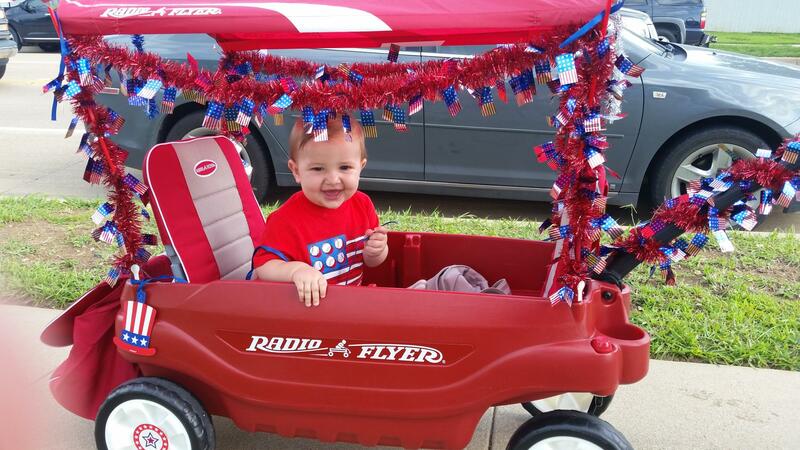 There was a lot of patriotic spirit at our 4th of July Celebration! 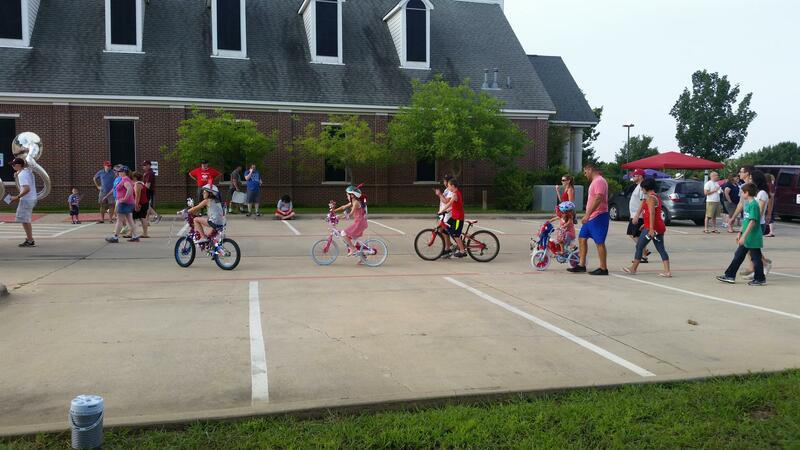 The event started with our bike parade complete with a marching band! 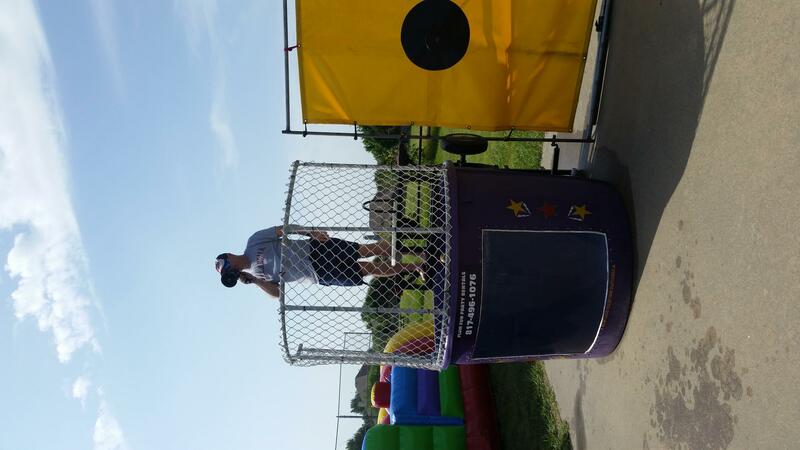 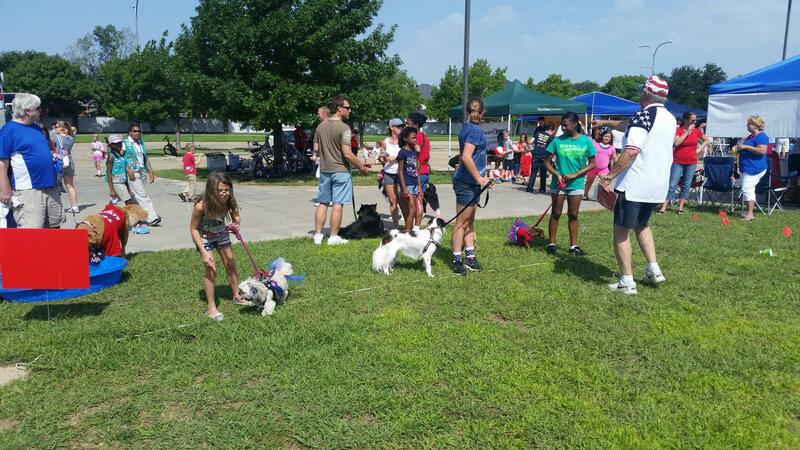 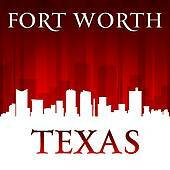 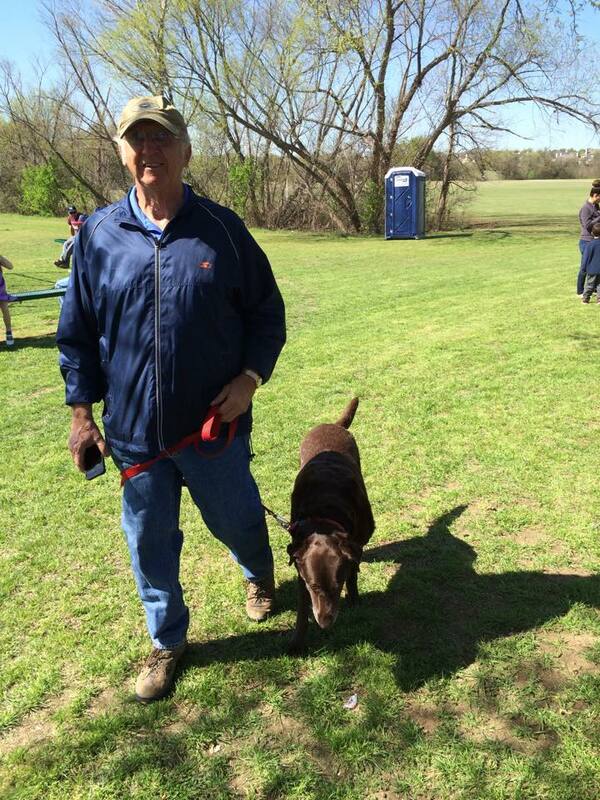 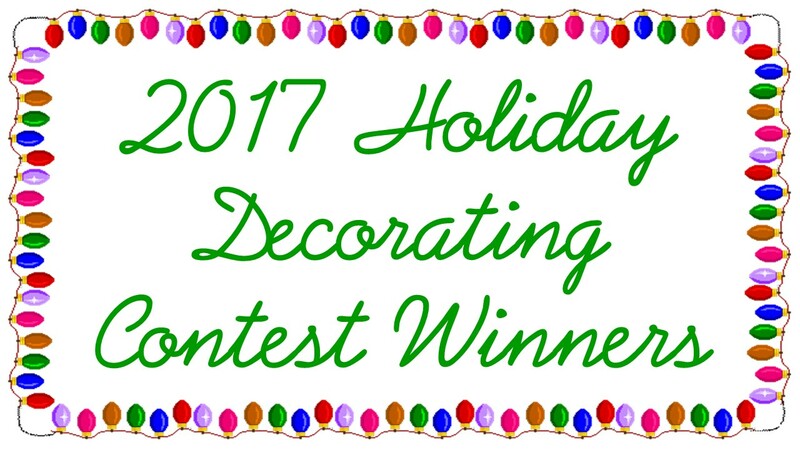 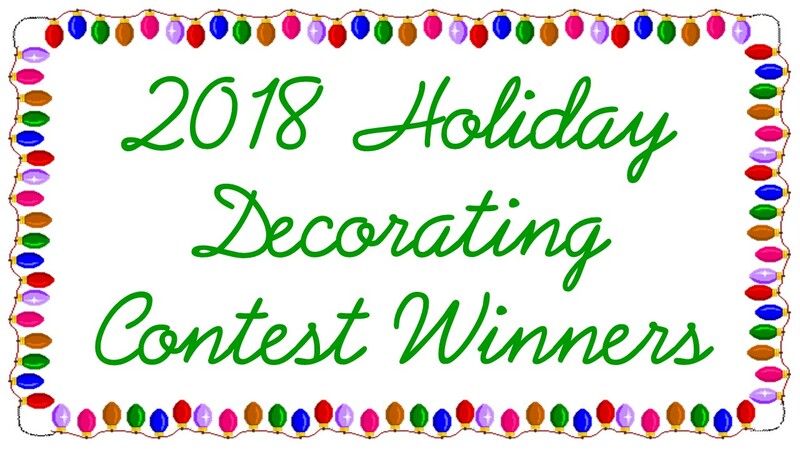 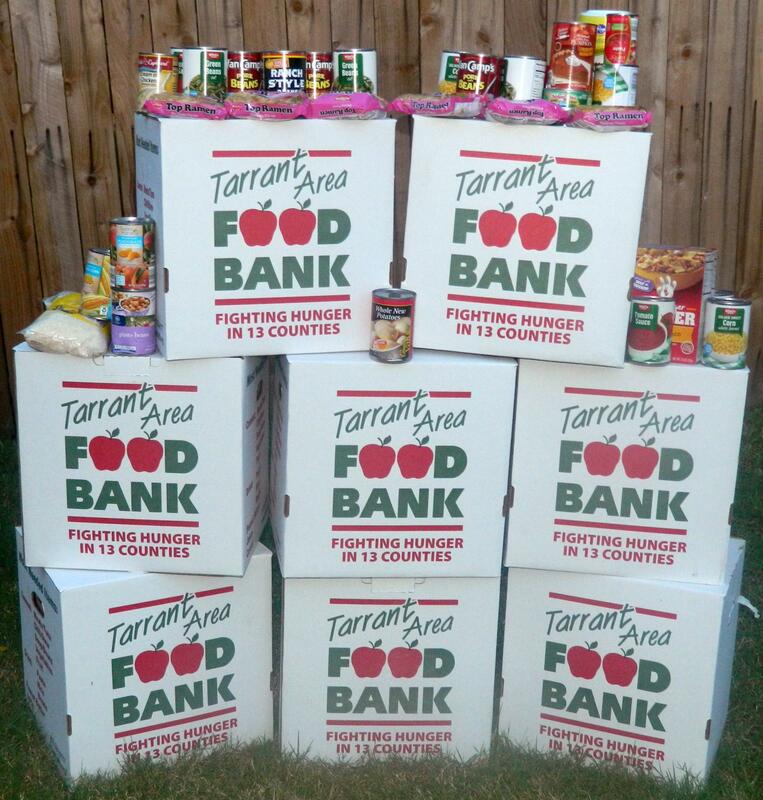 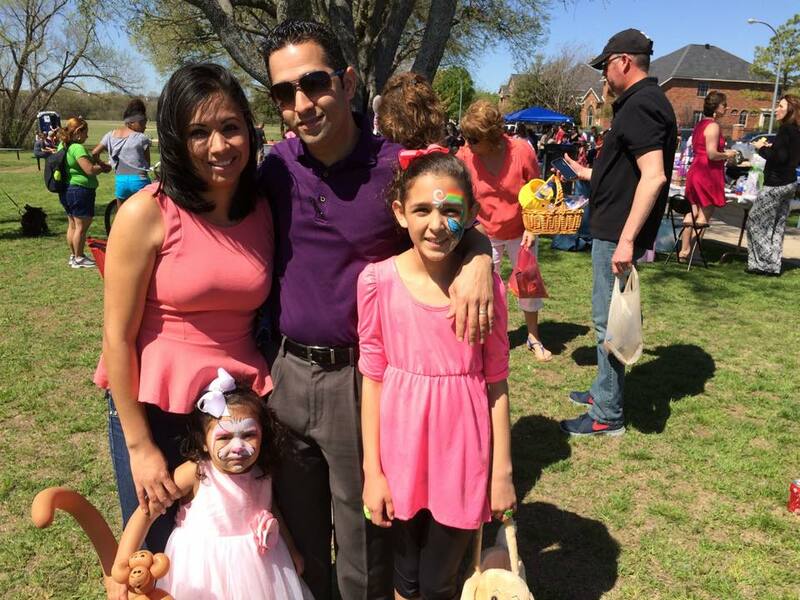 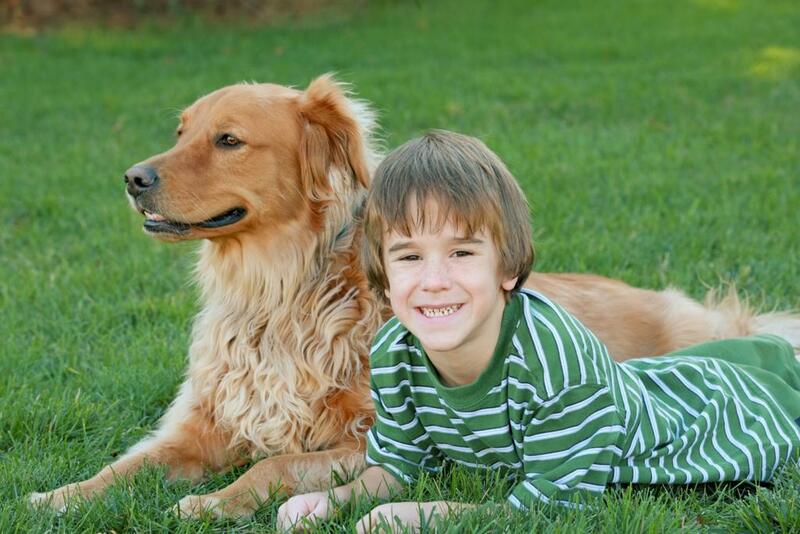 In 2015, our Doggiepalooza was a big hit and Park Glen families donated 10 boxes of food and over $200 for the Tarrant Area Food Bank thanks to our Dunk Tank!! 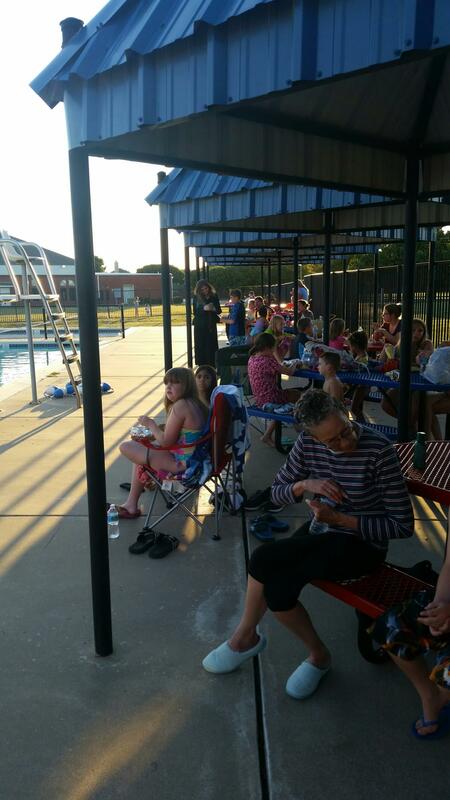 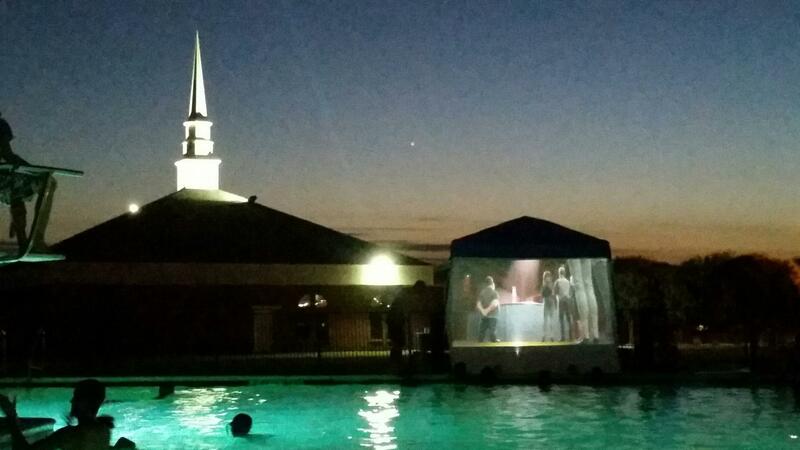 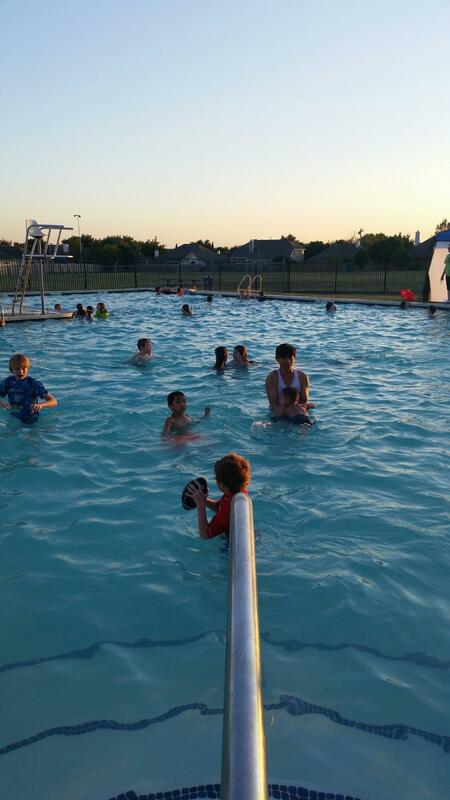 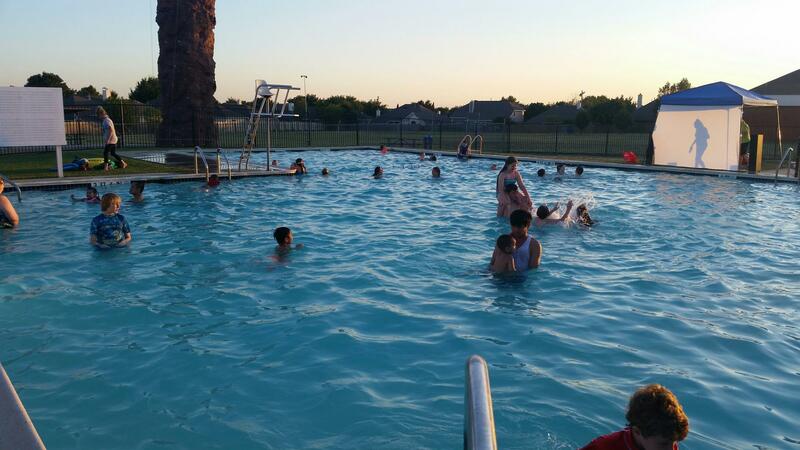 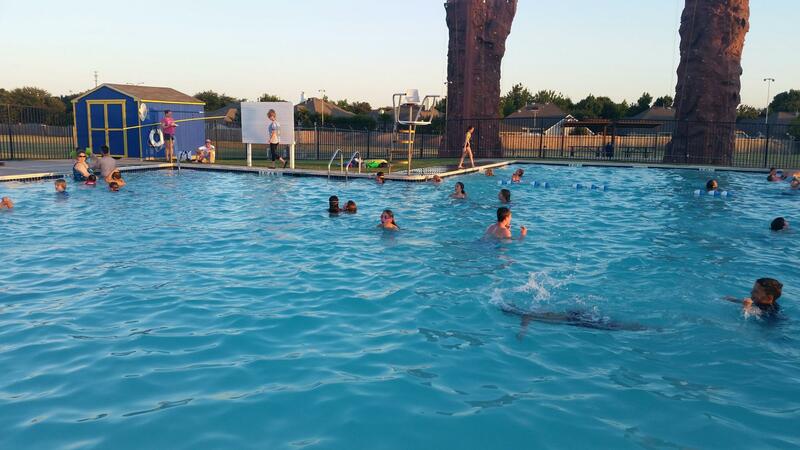 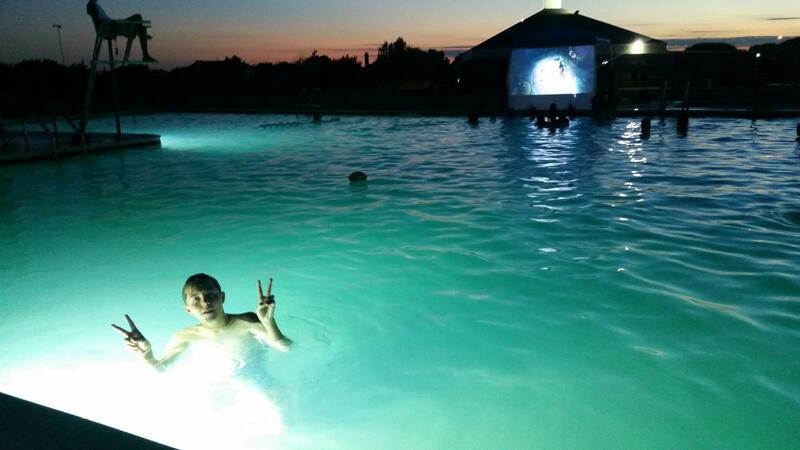 We had a great time at our Dive-In Movie Nights at the Longhorn Activity Center Pool!! 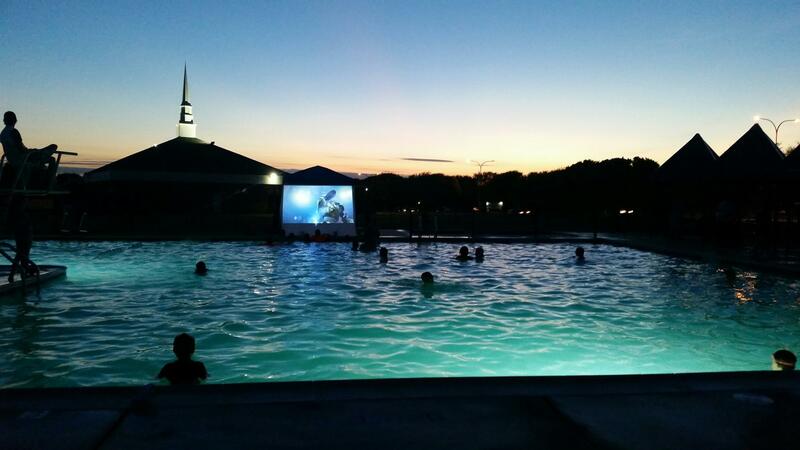 Looks like this will be doing movie nights again next summer!